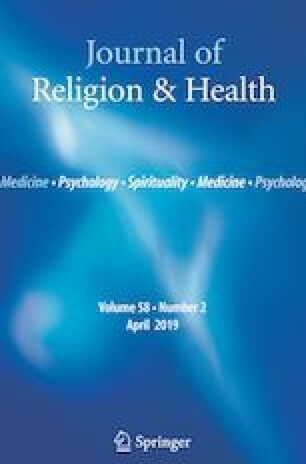 In this article, we examine the influence of religion on health and life satisfaction while controlling for an extensive range of demographic characteristics and life conditions—marital satisfaction, job satisfaction, financial stress, and social resources—using data drawn from the Household, Income and Labour Dynamics in Australia (HILDA) survey. Our findings suggest that, on average, high levels of faith and attendance at religious services are associated with lower health. In contrast, however, we find no relationship between high levels of faith, attendance, and life satisfaction. Further research is required to unravel how faith and attendance influence health and life satisfaction.